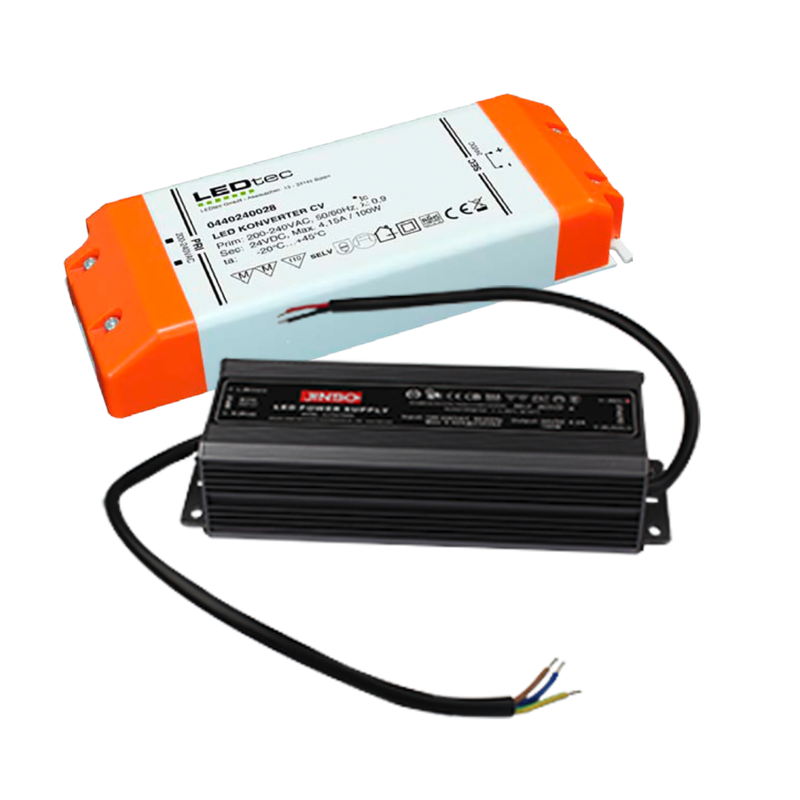 As a leader in the industry, we utilize processes and technology that produce the highest quality LED lighting products available. 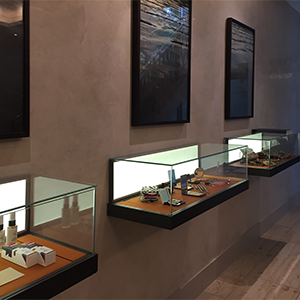 Whether you need LED light panels for retail or display purposes, we have the solution for you. Have product and warranty questions? LED backlit shelf light tags in a variety of options. 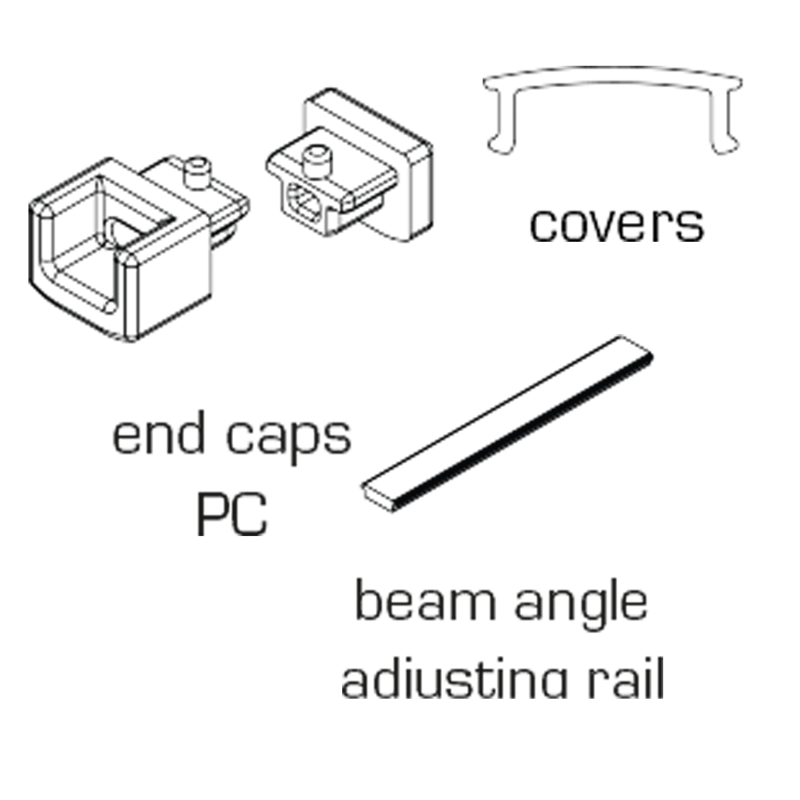 Draw customers in with our linear lighting for displays, shelves and cabinets. 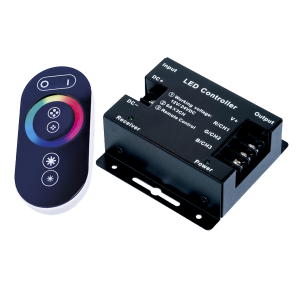 Choose from a variety of options and components. 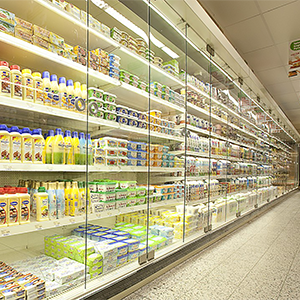 Highlight fresh foods like bakery, meat, cheese, vegetables and fruit through our TRUE COLOR technology. Create an attractive display with more sparkle and draw customers instantly. Choose from a variety of fixtures. 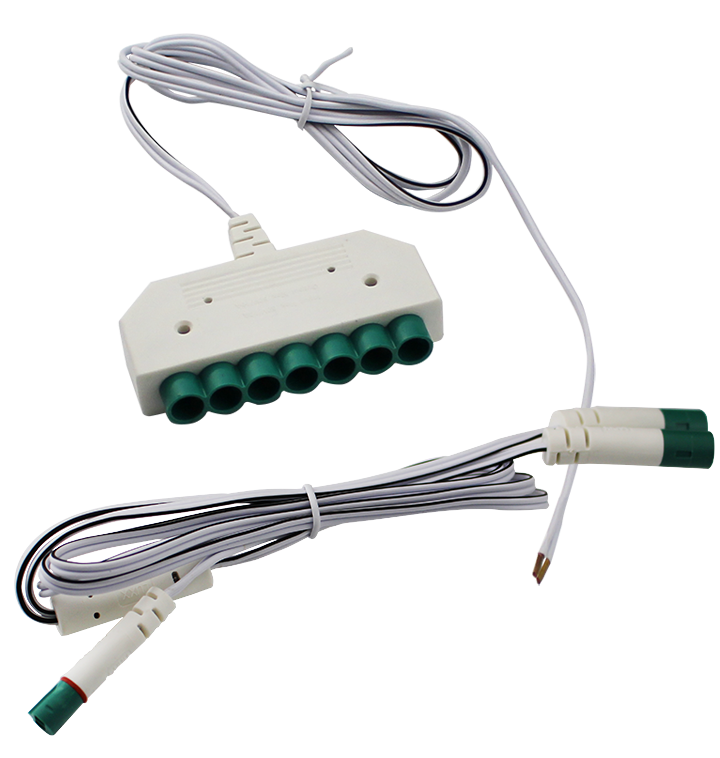 Our refrigeration lighting is able to be retrofit to your refrigeration units. Choose from a variety of Fresh food lighting. 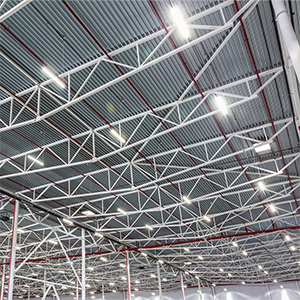 Create a brighter, more functional space in your warehouse or factory with linear LED ceiling lights. 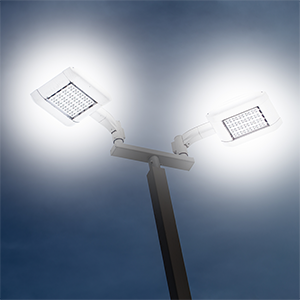 Brighten outdoor spaces including parking lots, parks, stadiums and more. 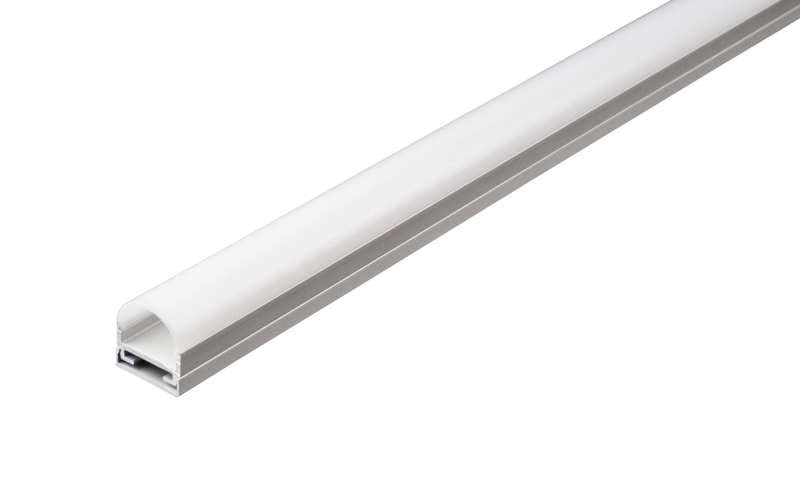 Choose from a variety of aluminum lighting profiles. 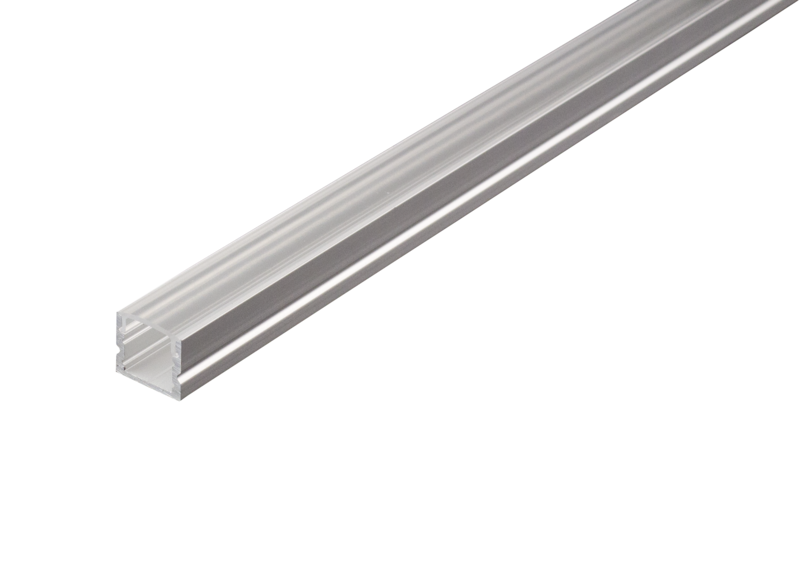 Choose from a variety of plastic profiles.